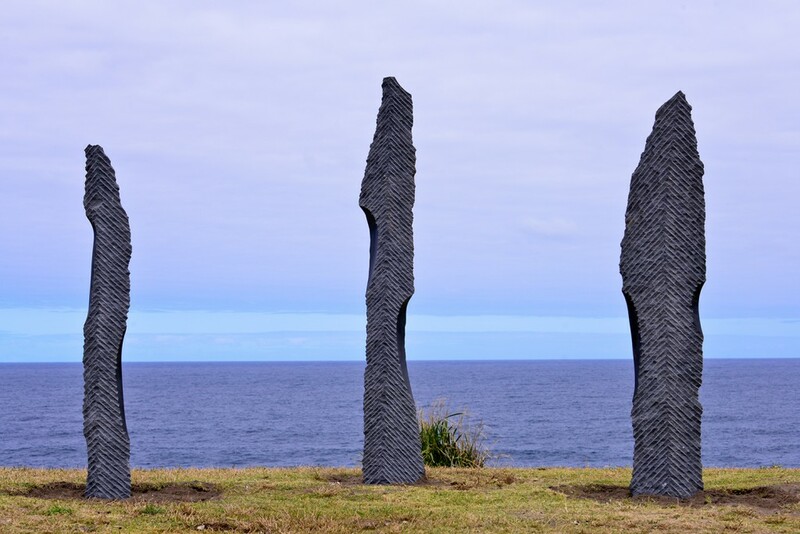 At the 2014 Sculpture by the Sea, Bondi exhibition the NZ$7,000 Wallace Arts Trust New Zealand Sculptor Award was awarded to Chris Bailey for his work ‘bondi points’. 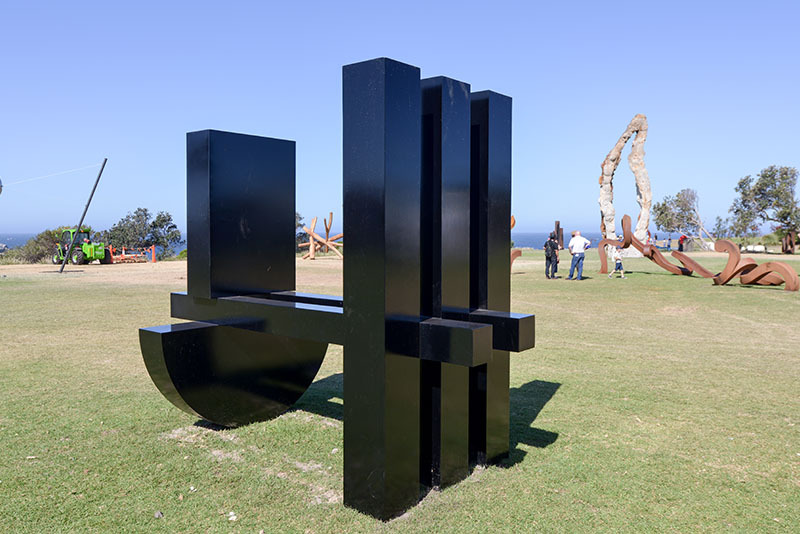 Morgan Jones, ‘Trinity’, Sculpture by the Sea, Bondi 2017. Photo Clyde Yee. 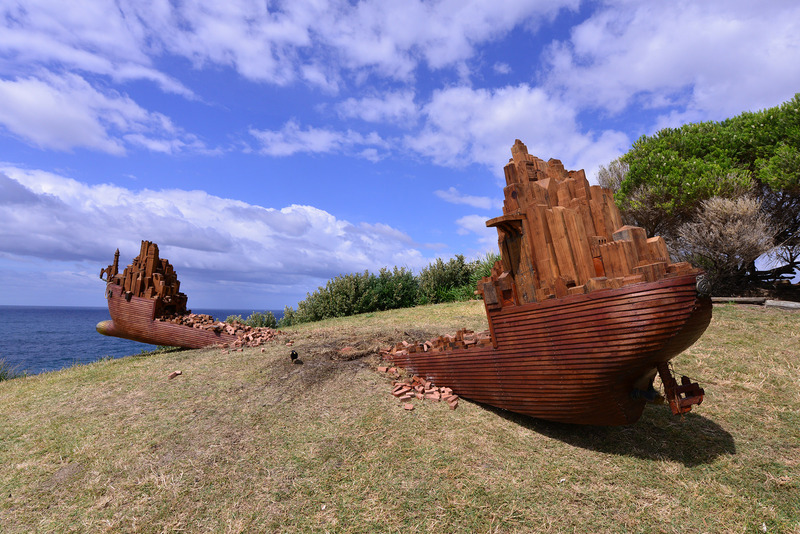 Oliver Stretton-Pow, Fabrication, Sculpture by the Sea, Bondi 2016. Photo Clyde Yee. 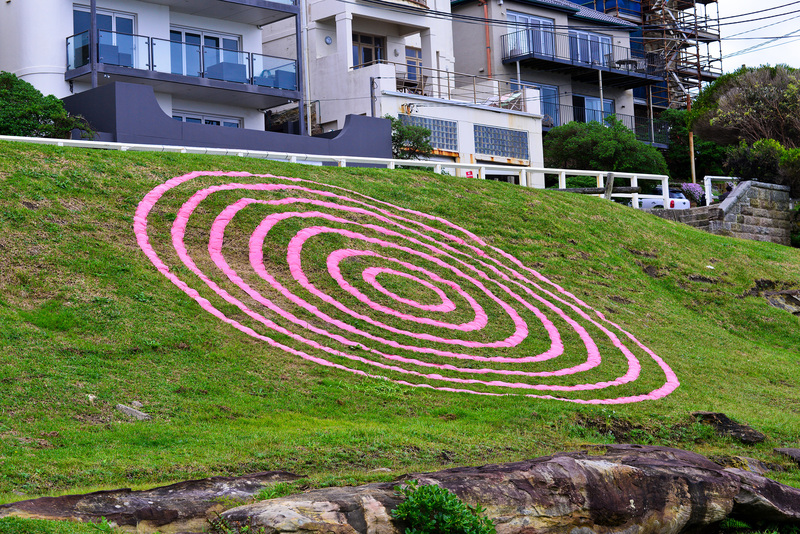 Chris Bailey, bondi points, Sculpture by the Sea, Bondi 2014. Photo C Yee. 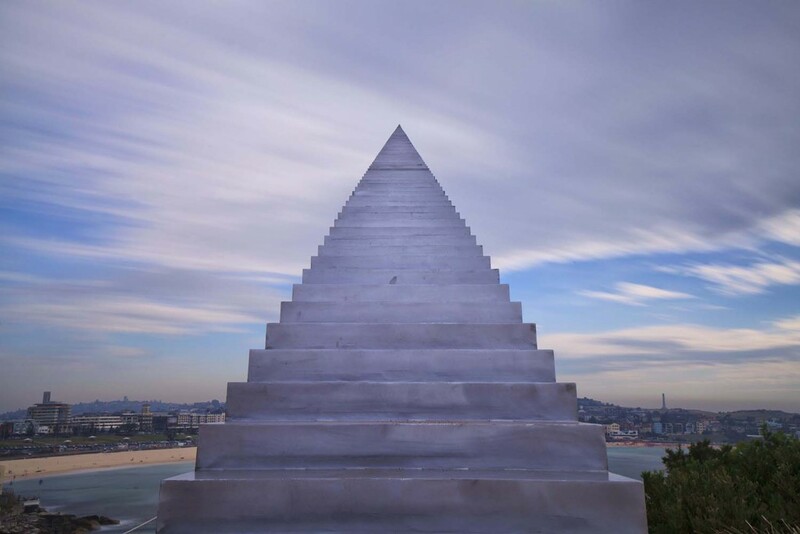 David McCracken, diminish and ascend, Sculpture by the Sea, Bondi 2013. Photo W Patino.